First Aeroplay Entertainment Client in Kuwait. 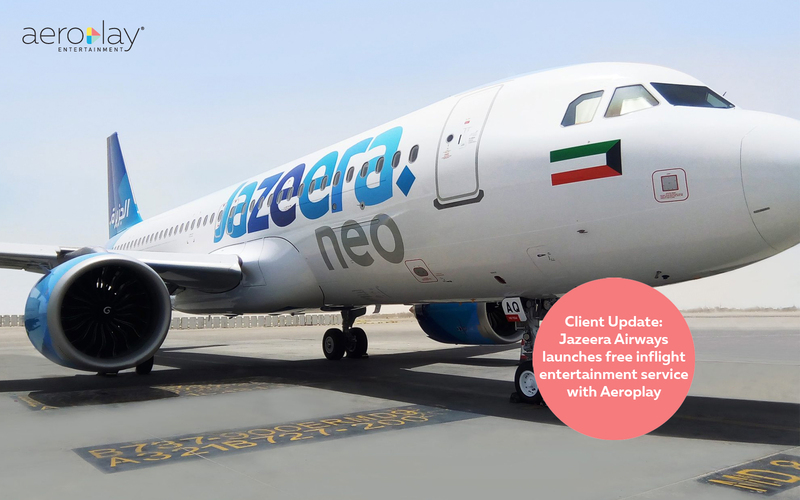 Kuwait, November 14, 2018: Jazeera Airways, Kuwait’s leading low-cost airline, operating regionally and internationally, today launched Jazeera Screens, its wireless inflight entertainment service on all flights, enabling passengers to enjoy watching movies and TV shows as well as play games, read about local destinations and track their route, all for free. Aeroplay Entertainment is a boutique Inflight Content Service Provider with expertise in tailor-made content delivered seamlessly through multiple channels onboard. Being part of one of the largest content marketing companies in the Middle East and Asia, Maxposure Media Group, Aeroplay Entertainment serves global hubs of the aviation industry with offices in USA, Singapore, Bangladesh, India, UAE, Thailand and Bahrain. Providing content in both seat-back IFE and Wi-Fi IFE, Aeroplay Entertainment has collaborated and build relations with leading producers, distributors, studios globally to ensure our airline partner gets the finest and latest content — from blockbuster movies across the world, videos, content for children, TV series, regional content and more. 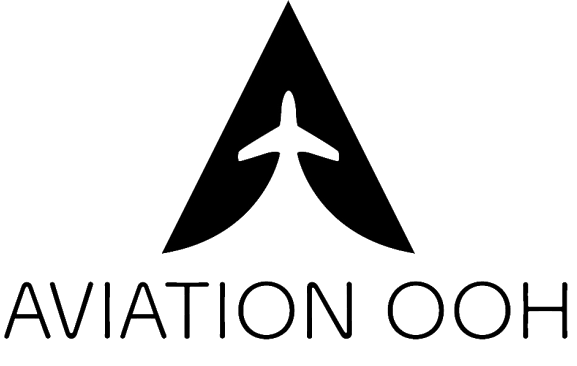 About Bluebox Aviation Systems Ltd.
Bluebox Aviation Systems Ltd. specialises in software solutions for the aviation industry. The Bluebox in-flight entertainment (IFE) portfolio provides airlines the latest technology in tablet-based and wireless IFE solutions (fitted and portable) as cost-effective alternatives to seatback IFE systems, and exploits these platforms to address a range of IFE requirements: service enhancement, service recovery, accessibility services (for passengers with hearing and visual impairments) and ancillary revenue generation. Global Onboard Partners gained FAA certification for its unique in-flight advertising products and launched a new breed of global advertising. With patented graphic technology, new streaming technology, a team of global sales representatives, and a team of experienced commercial aviation professionals, Global Onboard Partners has positioned itself to be one of the largest and most comprehensive aviation media companies in the world.